There is nothing worse than having a family member or loved one in the hospital. Waiting for recovery, the best thing we can do as family, friends, or loved ones is to provide our support. When being there is not possible, alternative forms of support provide comfort. In particular, flowers can be incredibly helpful for a person in recovery. Thankfully there is a solution. If you are considering a same day flower delivery in Fiona Stanley Hospital, then you are in luck. Let’s take a moment to discuss how a local floral provider can help you send the ultimate message of love and support to the person in your life who needs it the most. But first, let’s review some of the reasons why sending flowers is such a good idea. 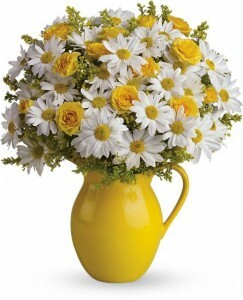 Flowers come in a range of vibrant colors, shapes, and sizes. 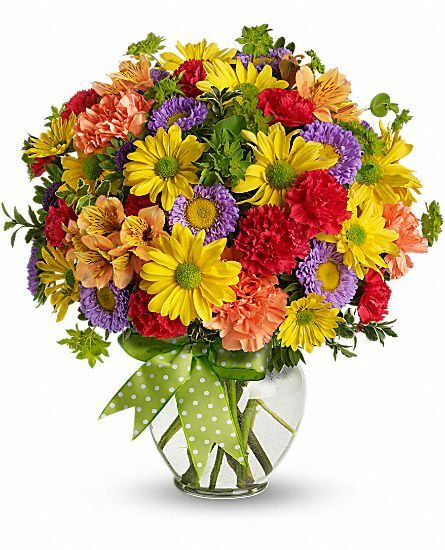 Bouquets can add a riot of color to an otherwise boring setting, becoming the centerpiece for any room. Making the room feel less drab, individuals who are in recovery will have something beautiful to look at. Flowers are a great way to show support. They let the person know that you care, that you are thinking about them, and that you want them to get better as quickly as possible. Flowers signify love and attention, and can stand as a constant reminder to your loved one that you are there, even if you can’t be. Same day flower delivery to Fiona Stanley Hospital makes this easier than ever and removes a lot of the complexity behind making your loved one feel like they are appreciated. Flowers have been shown to improve recovery and healing rates of patients in hospitals. As stated above, flowers help to improve the mood of the individual and lead to a less bleak looking hospital room. The benefit of feeling appreciated and love can lead to less anxiety and stress. With less affecting the body, things like proper eating and sleeping are significantly easier, speeding up the recovery time of your loved one. While an indirect link, it is none-the-less a valuable tool for showing your love and your desire for the loved one to get better. 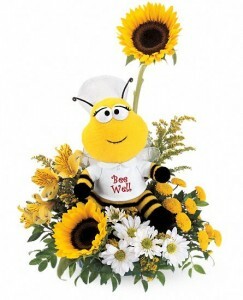 Now with same day flower delivery to Fiona Stanley Hospital, it has never been easier. Having spent a number of years providing fresh and beautiful flowers, this online Fiona Stanley Hospital florist shop is here for all your floral needs. We understand that having a loved one in the hospital can be a challenging time, and we will work with you to ensure that your flowers get there on time and in the best possible condition. We’ve built our reputation on providing superior service, and we would like to extend that service to you. Providing a range of benefits, send your loved ones who are sick a same day flower delivery to Fiona Stanley Hospital today. You will be glad you did.